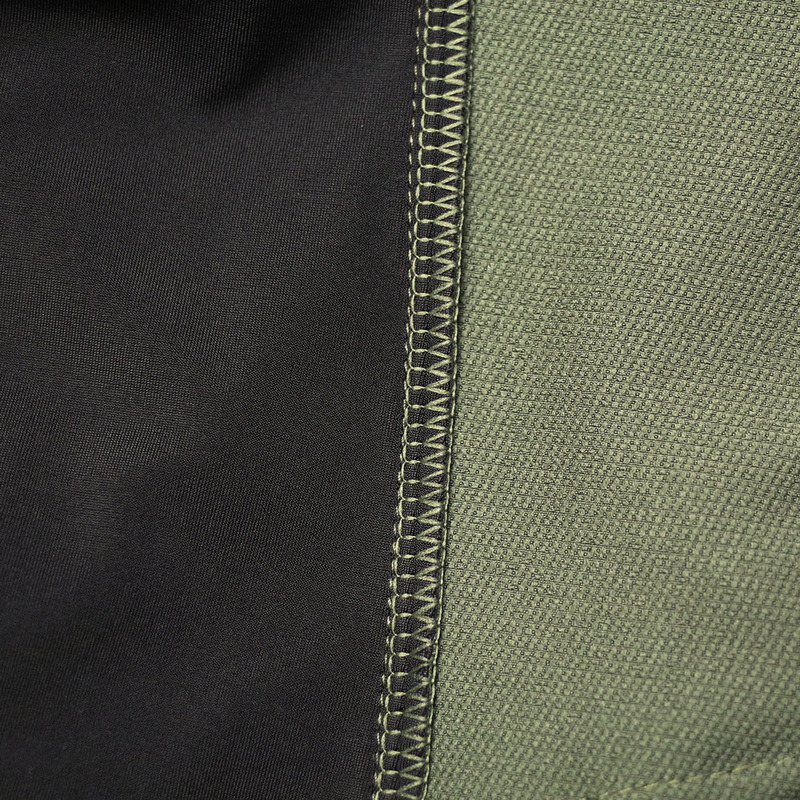 Breathable and wicks sweat from your skin to keep you comfortable during cycling. Loose and casual type not only for cycling but also perfect for camping, hiking, running and any other activity and occasions. 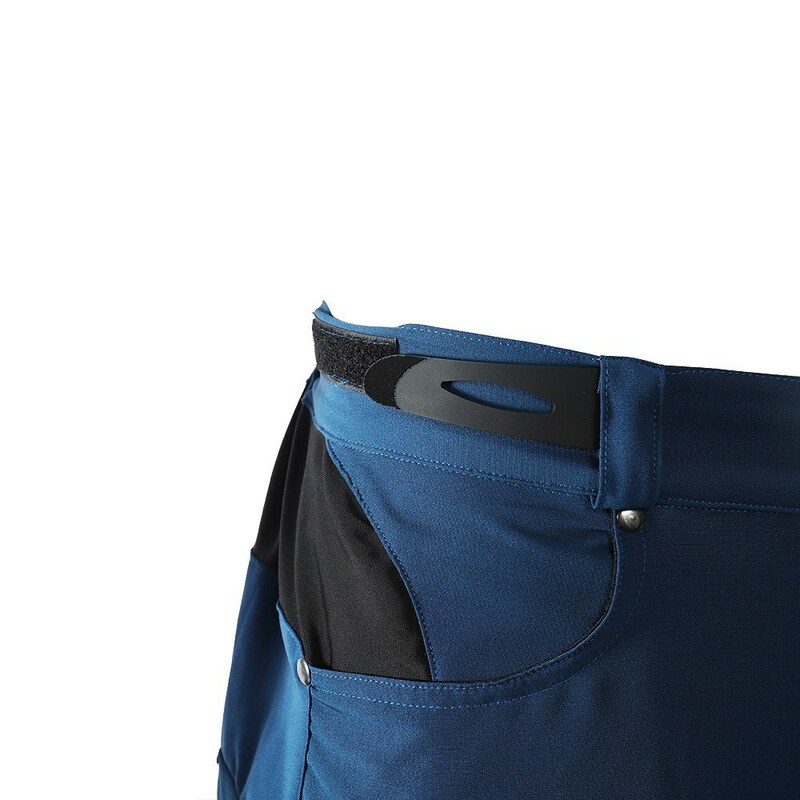 Good breathability, wicks sweat away from skin and allow you to stay cool throughout your ride. 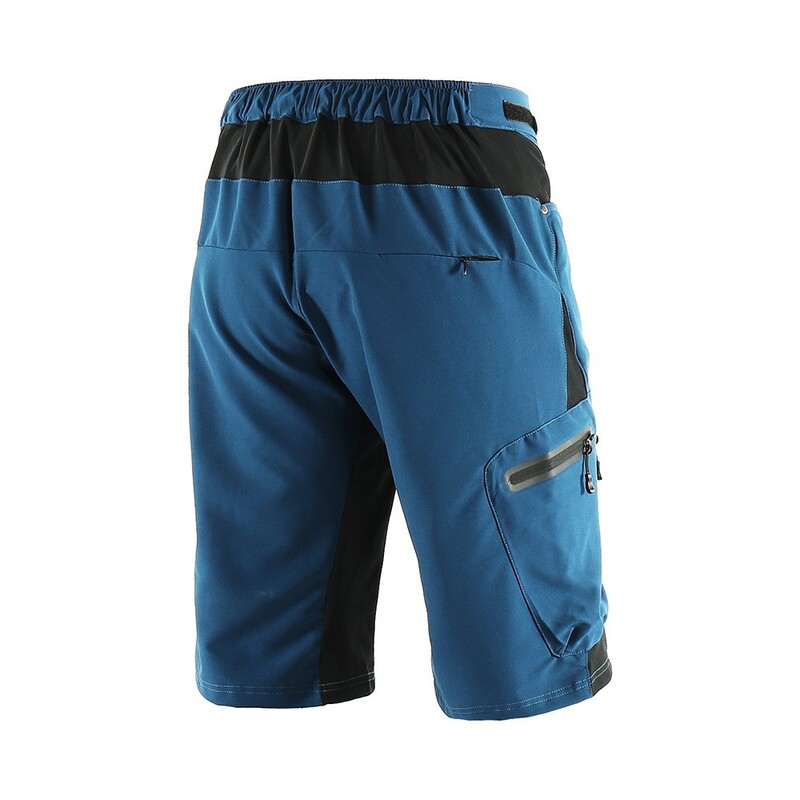 Its casual style provides dual purpose that you won’t have to change from tight cycling short s into casual clothes when going somewhere else after riding. The item is delivered in CN size, which is smaller than the EU and US size. M(CN)=S(EU)=S(US). Please refer to our size chart and choose the correct size. 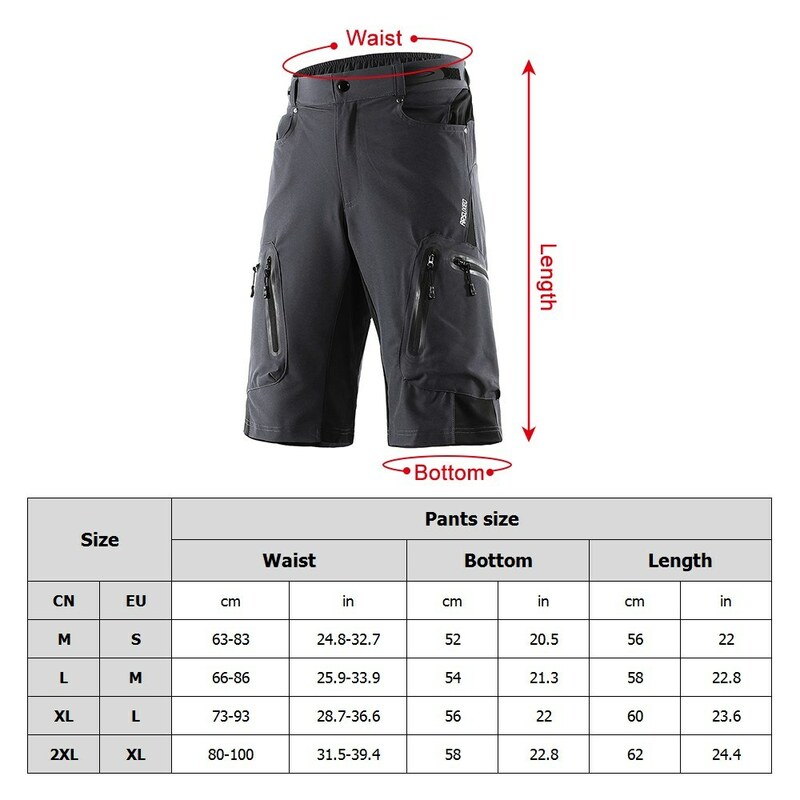 This clothing size information is just for reference only, please check the above-detailed measurement to chose the correct size, and allow 1-3cm (0.4-1.2") differences due to manual measurement, thanks.